Guiding was really busy all summer and of course family time is very important too, especially when you have two young kids. 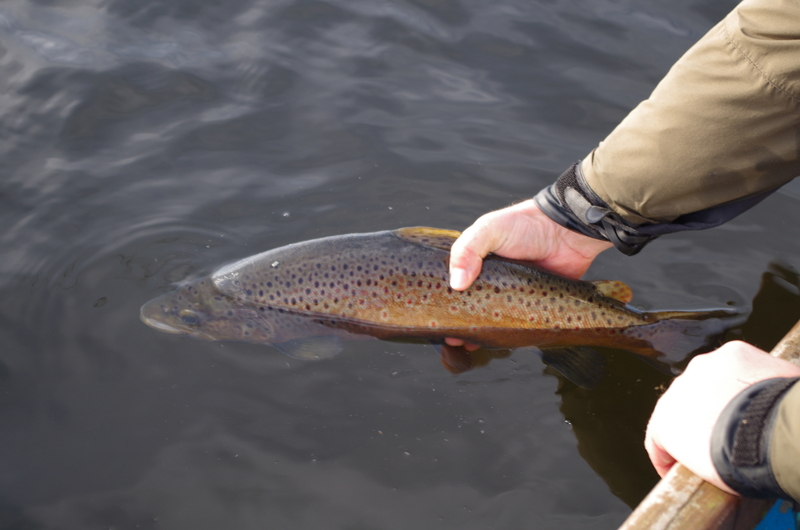 Anyway, there was little time to sit down and write blogs about the fishing. 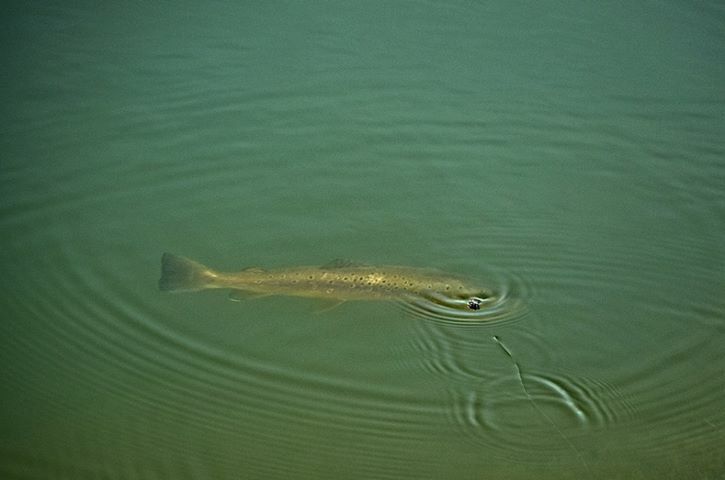 To be fair, salmon fishing slowed down towards the end of summer this year. 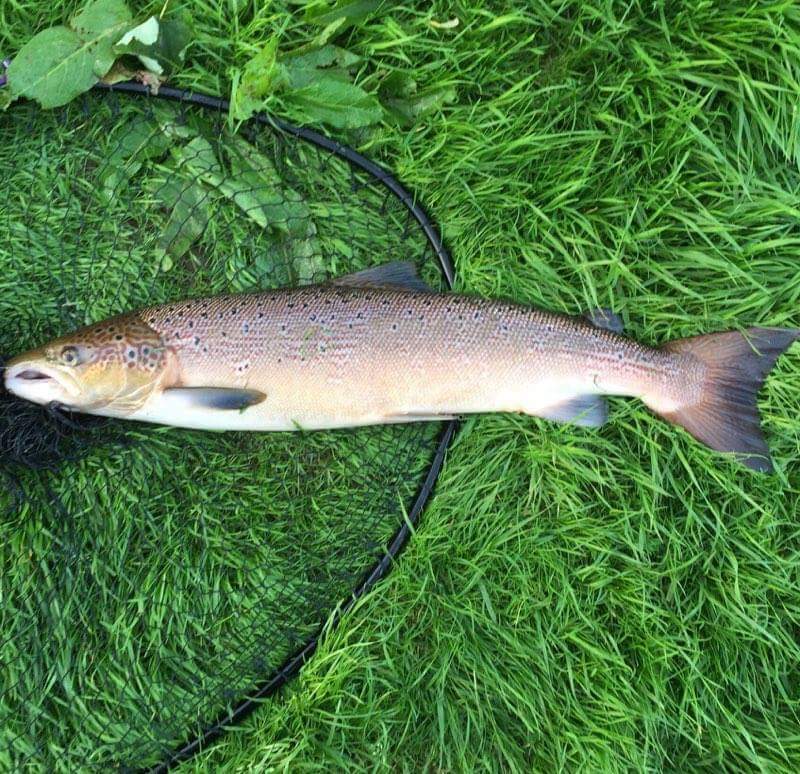 As always September is a mad hectic month for me as customers are keen to finish off the freshwater season with a salmon, trout or seatrout. 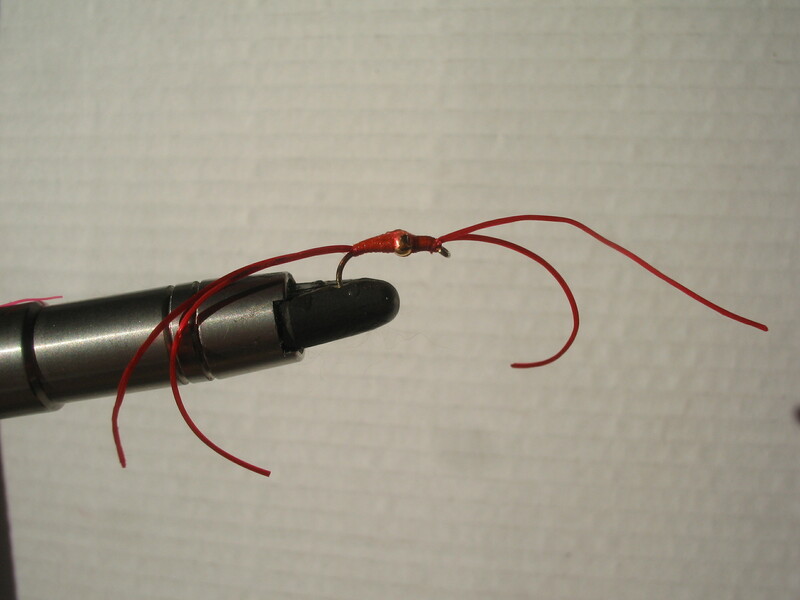 Saltwater anglers know that some of the best bass tides of the year fall in September too. 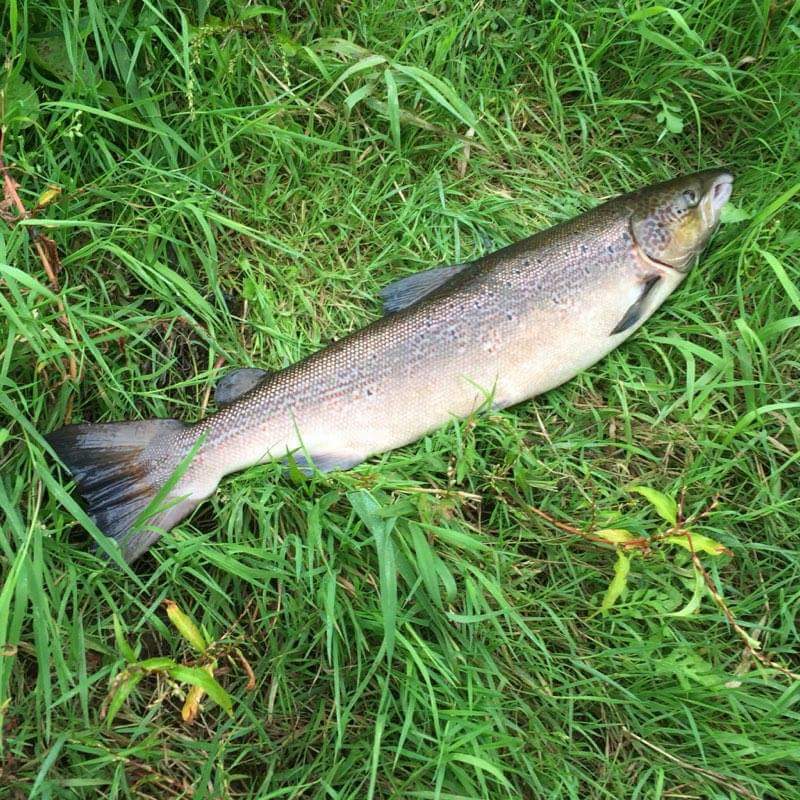 There was a lack of fresh salmon in most rivers and a few days on the lower Munster Blackwater with clients resulted in three salmon landed, two lost and a few seatrout in the mix. 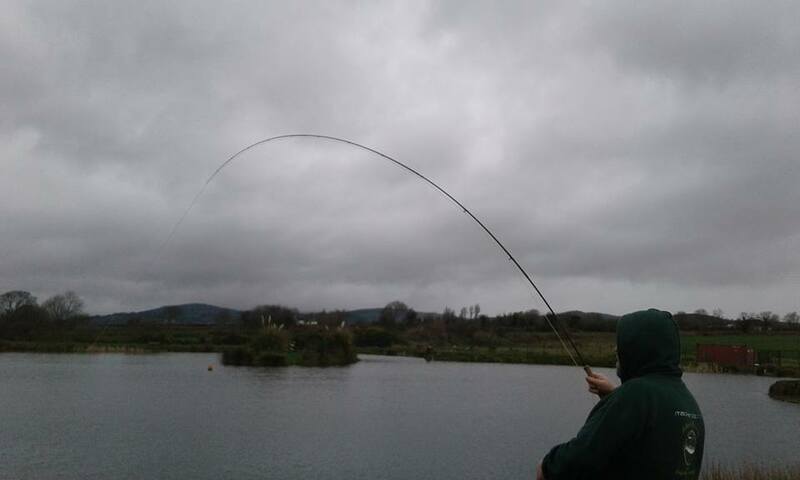 The water was very high then dropping nicely and clearing then rising fast all in the space of a few days! 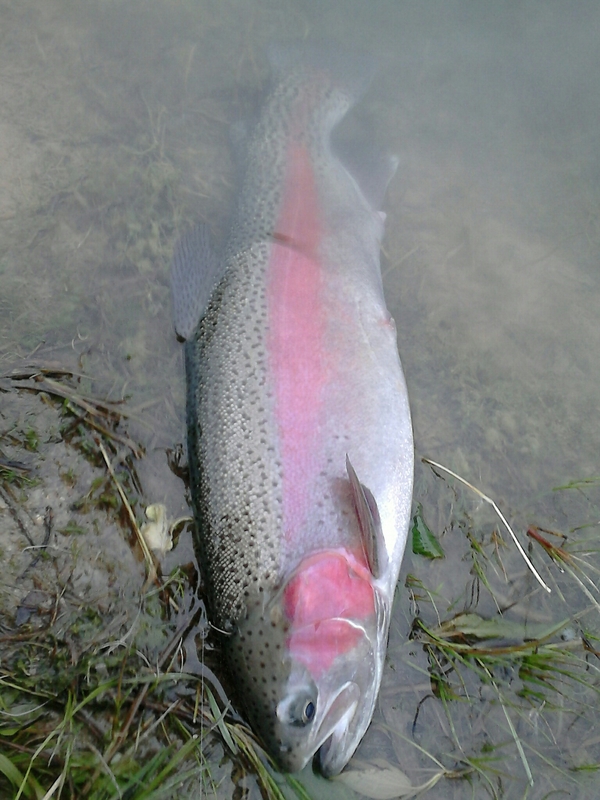 All but one of the fish the guys landed and lost were red. 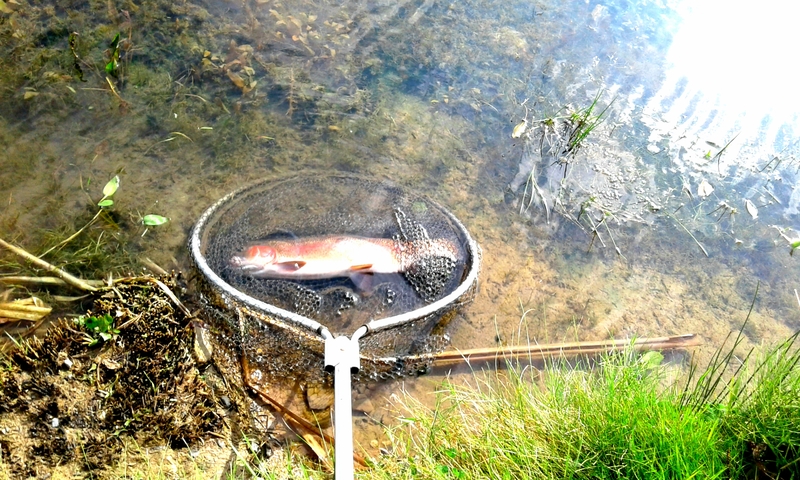 The high coloured water meant fishing from the bank rather than wading so we had to use the landing net and place the fish up on the grass for a quick photo before release. 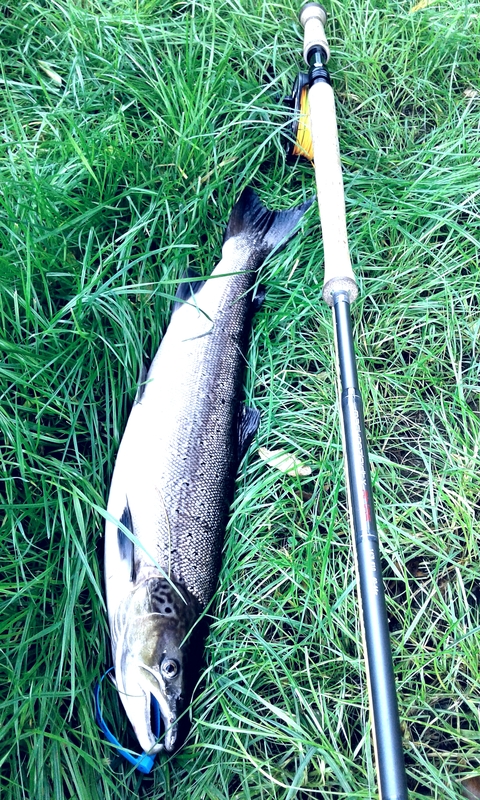 My clients exercised their discretion to tag and keep a fresh salmon for the table. 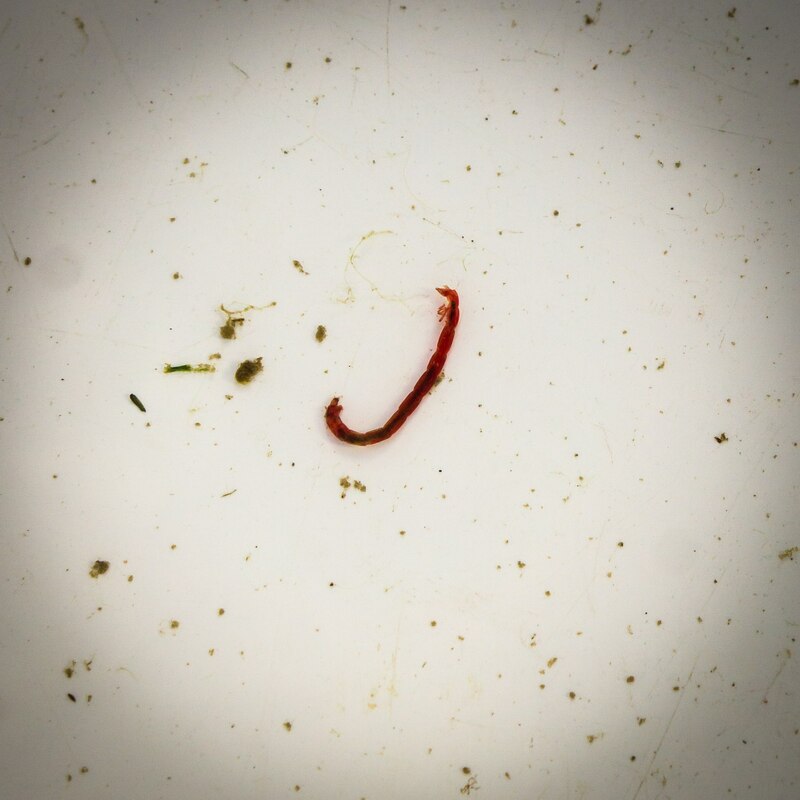 I rarely keep a fish anymore but at the end of the day it was up to them. 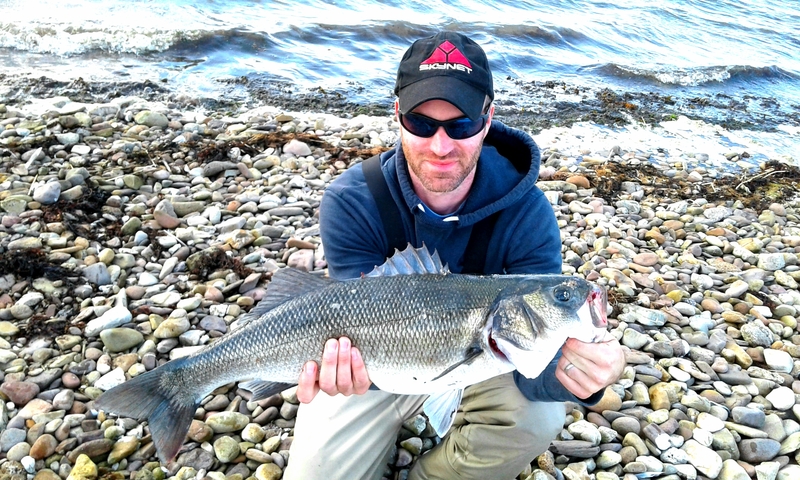 For me the seabass is one of the best game fish in our waters. 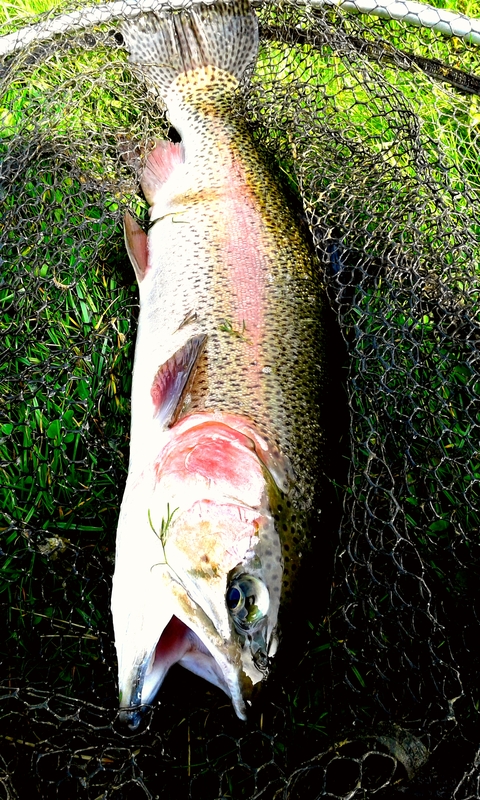 I just love fishing for them. 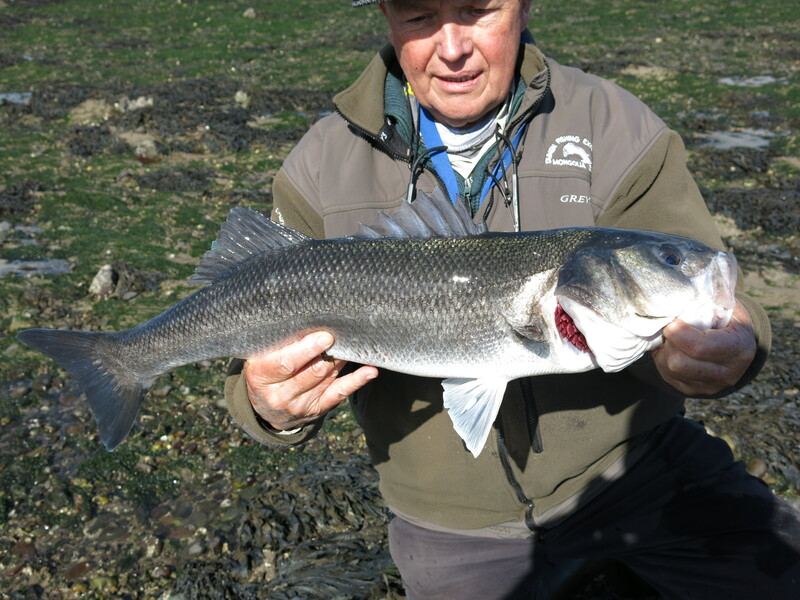 The September tides always produce some crackers and with some settled weather things looked really promising. 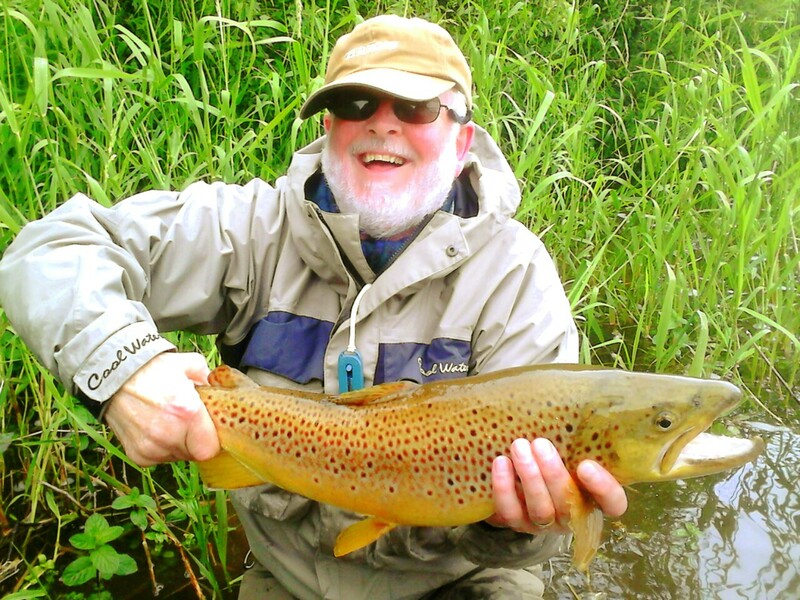 I guided during the spring tides with Lee, Paul and Daire on alternate days and we had several superb fish with the best measuring 74cm. Belter!! 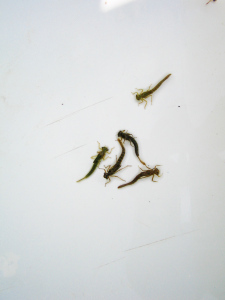 We had fish on soft plastics, surface lures and hard lures. One of my favourite shallow divers is the Feed Shallow but this year I have really taken to the IMA Komomo and Komomo II. 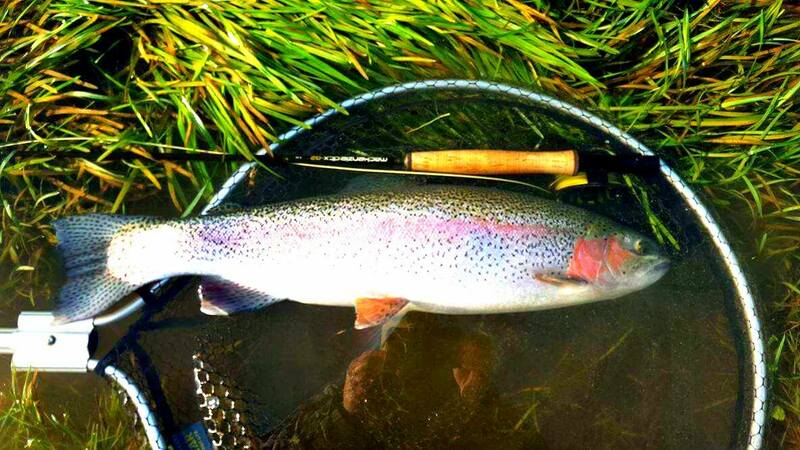 These are excellent lures and fish well on a slow retrieve. 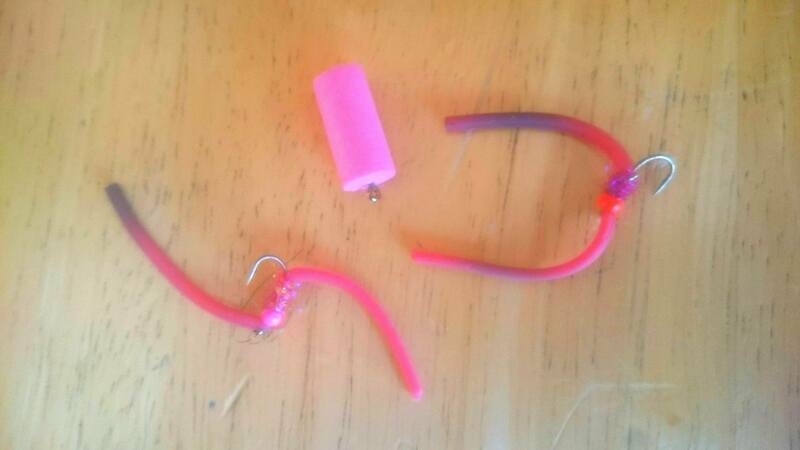 As often happens you can get a day or two when the sea conditions make bass fishing a less than promising option. 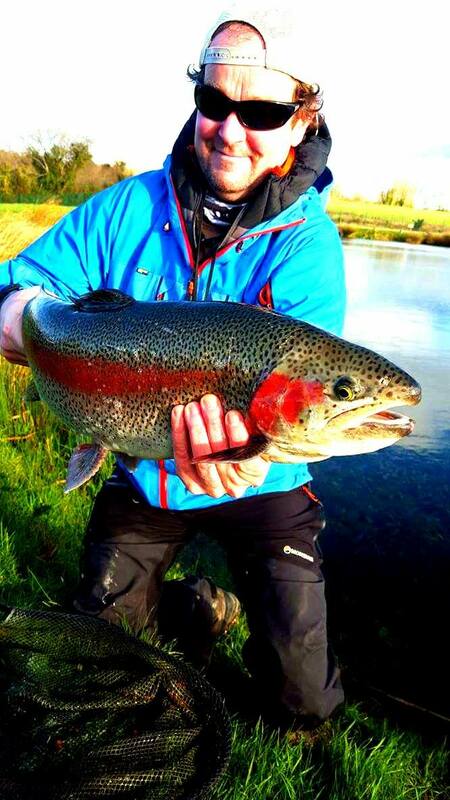 However, the great thing about Dungarvan is that there are other good fishing options available, such as salmon or trout. 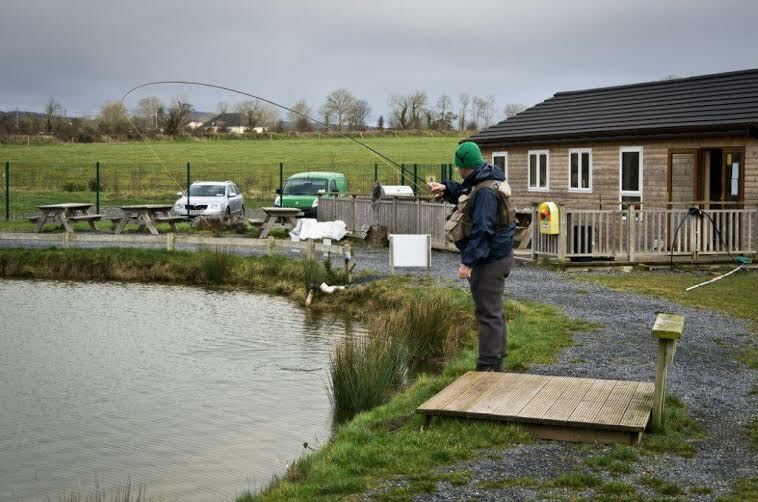 So when the water got really discoloured Paul agreed to do some fly fishing over at Ardaire Springs in Mooncoin. 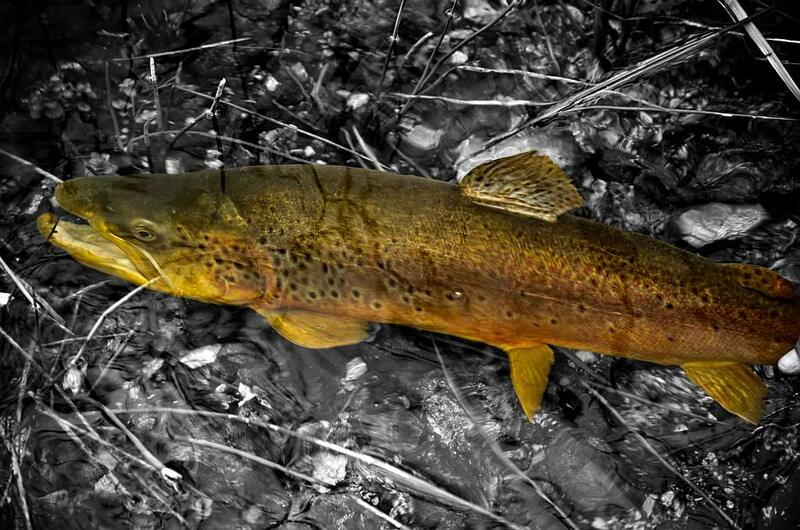 I lost count of the amount of quality trout he landed on dries! 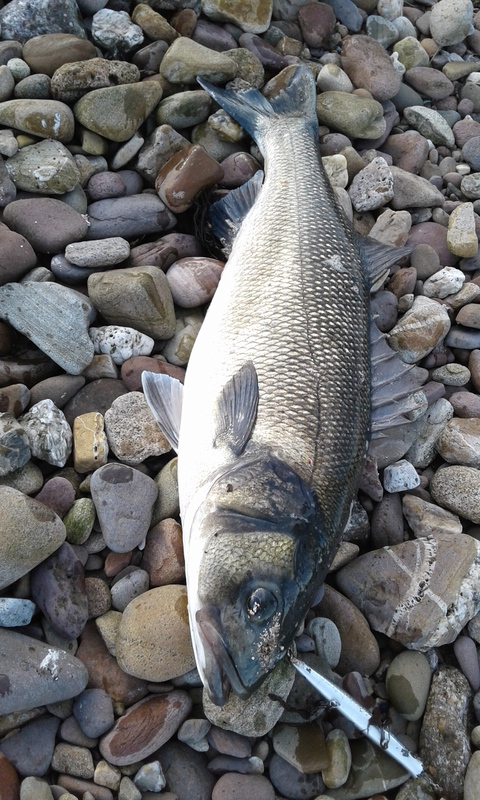 So we the rivers closing at the end of September there is still lots of opportunity to bass fish. 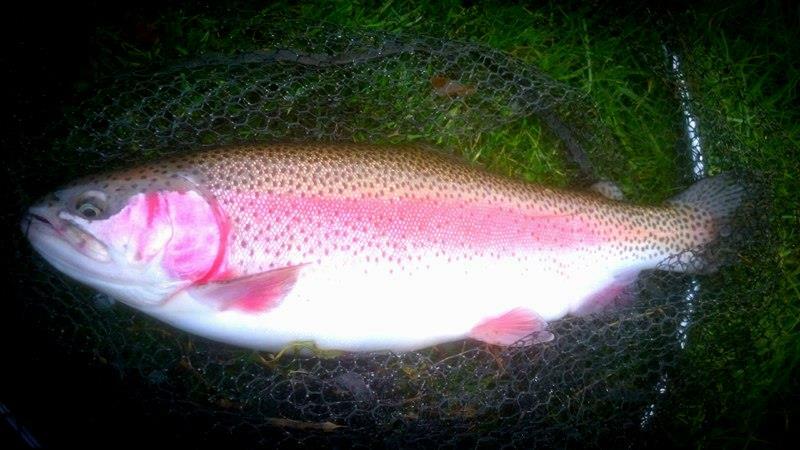 Keep an eye out for my next blog on some awesome fly and lure fishing for large bass along the copper coast!!!!! 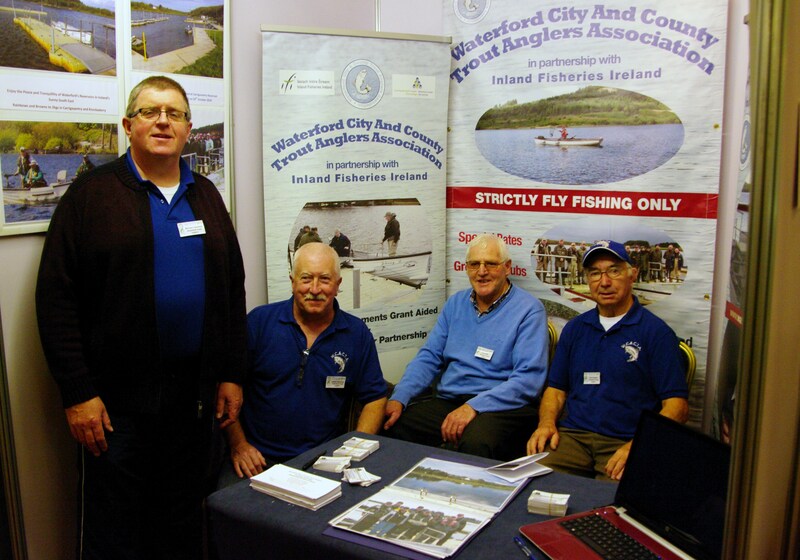 I spent last weekend in Galway at the Irish Fly Fair. 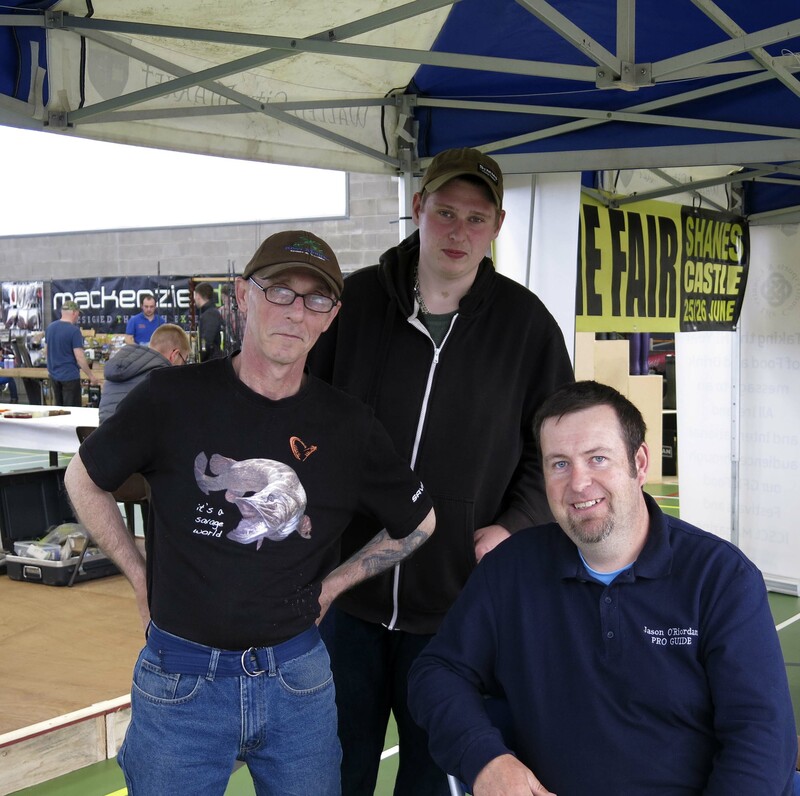 I didn’t think this Fair could have improved much on last year but I was wrong, Stevie Munn and his team have made it even better! I’m already looking forward to next years Fair. 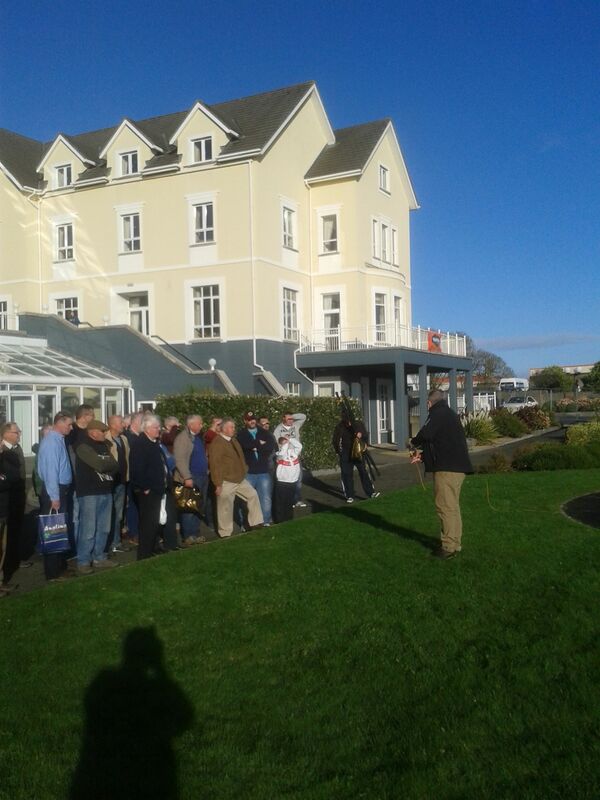 It was great to meet up with so many fishing friends. 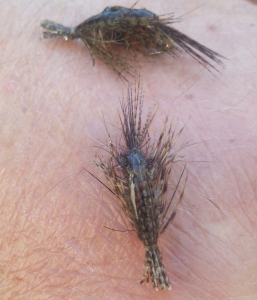 There were awesome fly dressers including my good pals Denis O’Toole and Bobby Bryans. 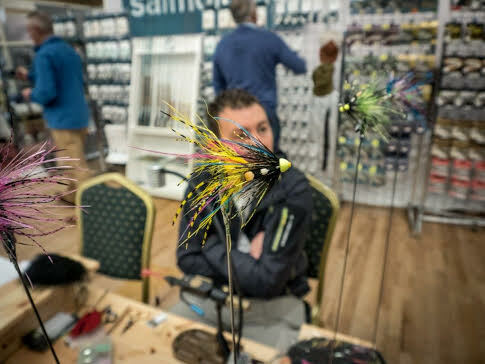 I was really impressed by all the flies on display and the Irish salmon flies of Denny Brennan and Robert Gillespie were fantastic. 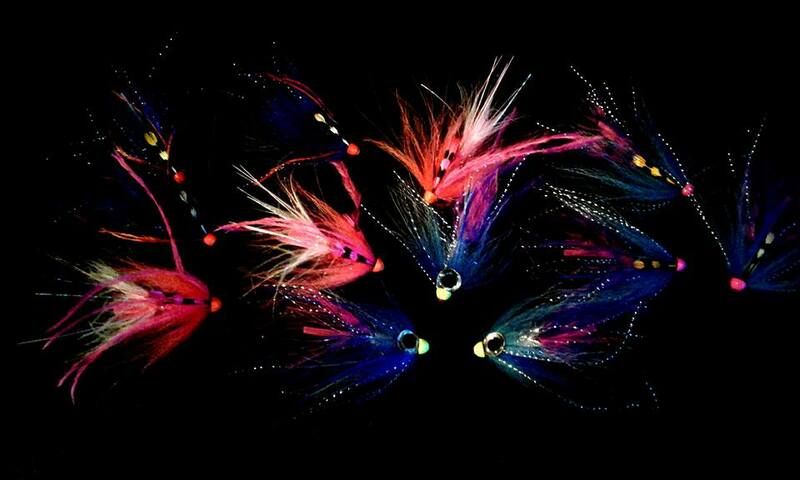 Dougie’s pike flies had some fellas drooling from across the aisle. Some of the imitative creations I saw on fly tiers row were so lifelike I’m surprised they didn’t fly away. 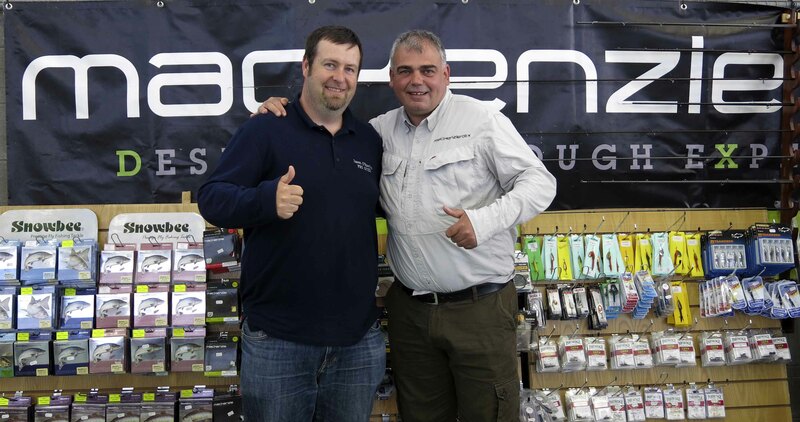 There were plenty retailers present selling all sorts of fly tying materials and items of fishing tackle. 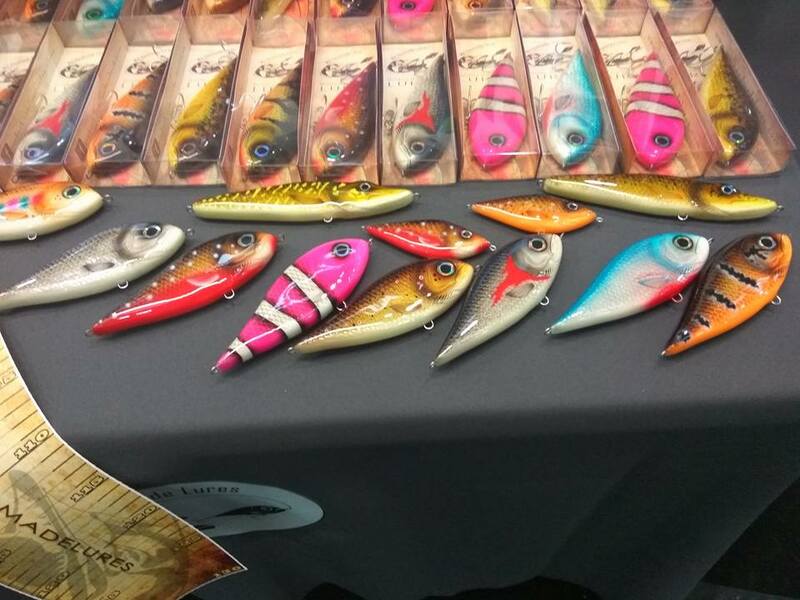 It was great to see the “shiny things” that Rodgers Tackle, Funky Fly tying, AM Angling, Foxy Tails, Premier Angling, and others had on display. 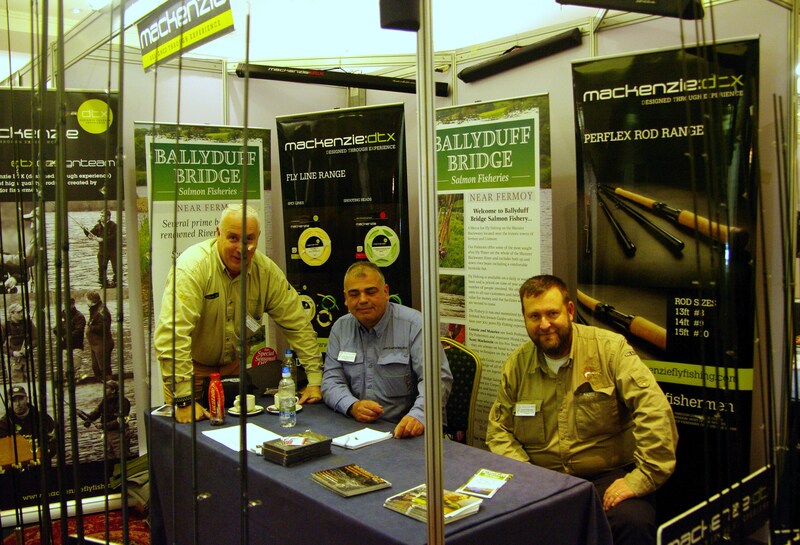 I was out in the next room on the Ballyduff Bridge/Mackenzie DTX stand with Scott Mackenzie and Maurice Cahill and we were right beside our pals from Ardaire Springs, Waterford Fly Fishing and Fortwilliam. 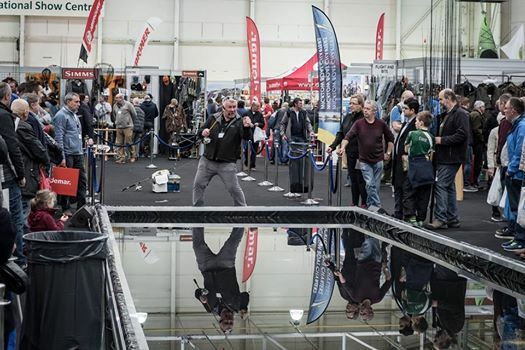 It is a great tribute to the organising team to see so many fisheries stands at the show and all of the effort that also goes into promoting the sport of fly fishing and encouraging youth into fly fishing. 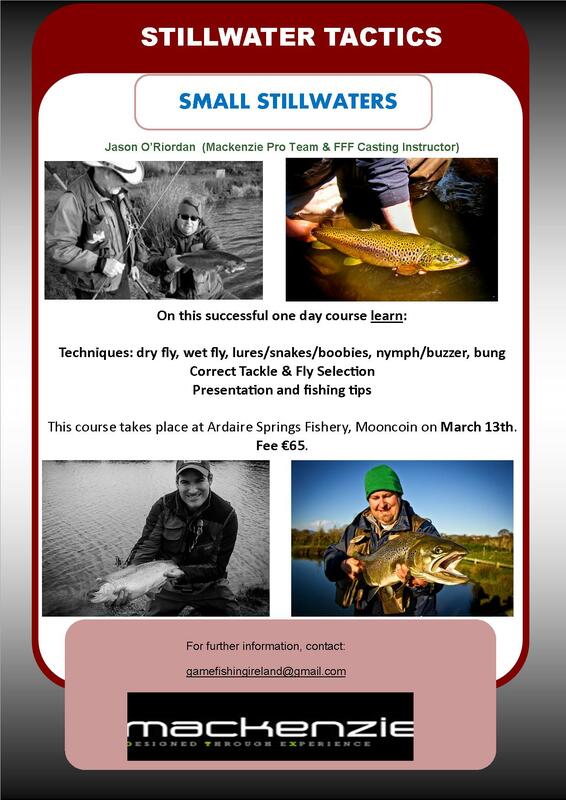 Each day Scott did a casting demonstration. 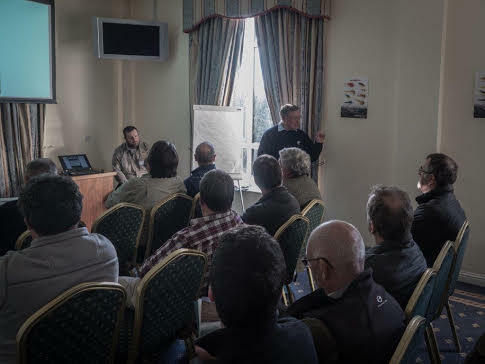 Ken Whelan and I did talks on seatrout fishing. I was amazed by the attendance we had at the talks. 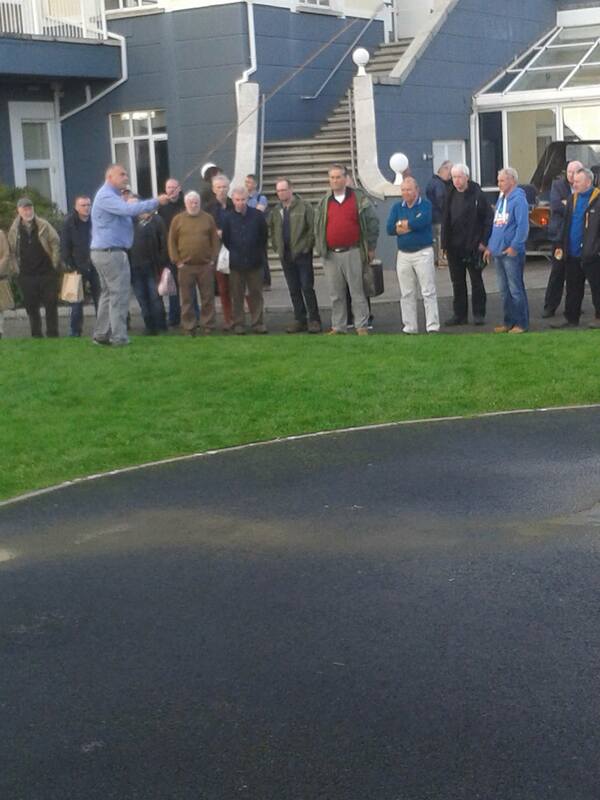 A massive thanks to everyone who came along both days. 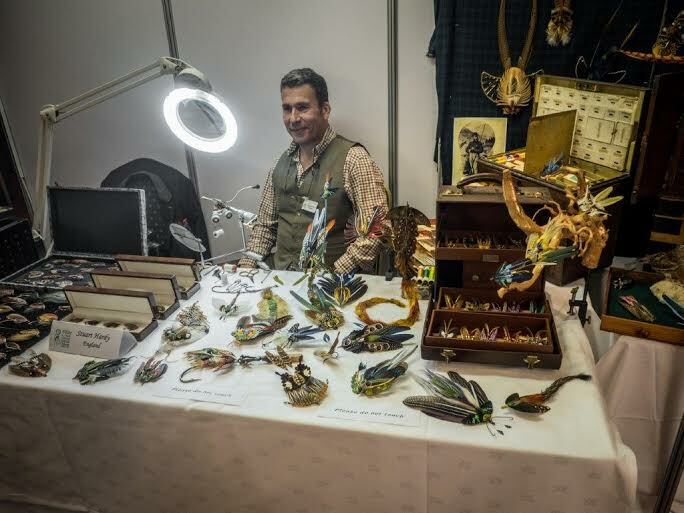 I must also mention Brendan who helped out at the talks and was the first person over to me on Saturday asking if I knew of anyone selling tippet rings at the show. It didn’t take long to solve that problem but we are ALL still trying to solve the puzzle of WHO ATE MAURICE’S ONION RINGS! Any information can be passed on by text, messenger or e-mail and we will forward it to the authorities ASAP!! WELL DONE TO EVERYONE INVOLVED IN THE SHOW.